If the only crumpets you ever tried are the ones sometimes sold in grocery stores you probably don’t like them. I love crumpets when I make them myself. 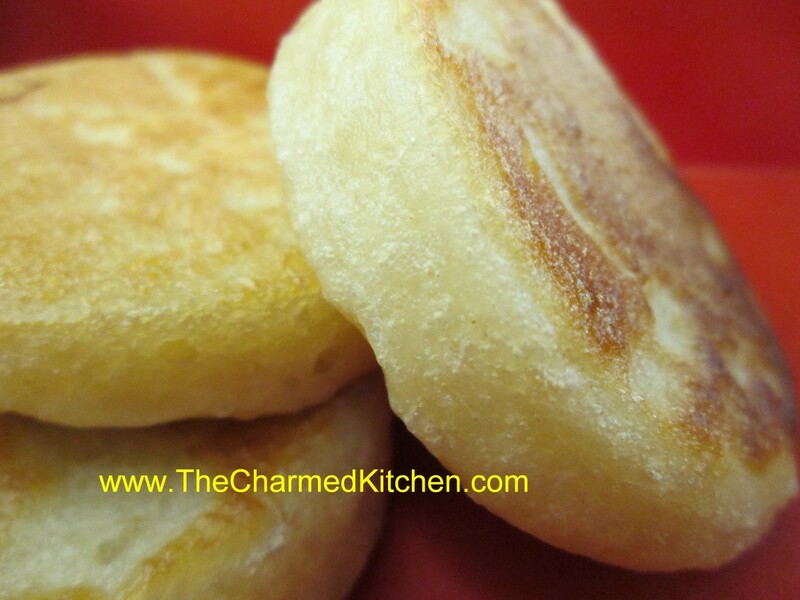 They are a cross between a pancake and an English muffin. Crumpets should be moist, soft and light. We had them in a Tea Party class the other evening and paired them with raspberry jam and mock clotted cream. Several people in class said they had never liked them until they tasted these. You do need crumpet rings to cook them in but you can make your own. Many years ago my father made some for me from cans. We saved cans from things like canned tomatoes or corn. He cut off the lids on both sides and then cut the cans to about 1 1/2 inches in size. There is a rough edge so I am always very careful when handling them. Cool milk to lukewarm, then stir in flour and salt, beating until smooth. In small bowl place water and sprinkle over with the yeast. Let stand 5 minutes until bubbly. Stir in butter then add this to the flour mixture, beating well. Cover and let rise in a warm place until doubled in bulk, about 1 hour. Grease 2 ½ inch muffin rings, or use 3 ½ oz. 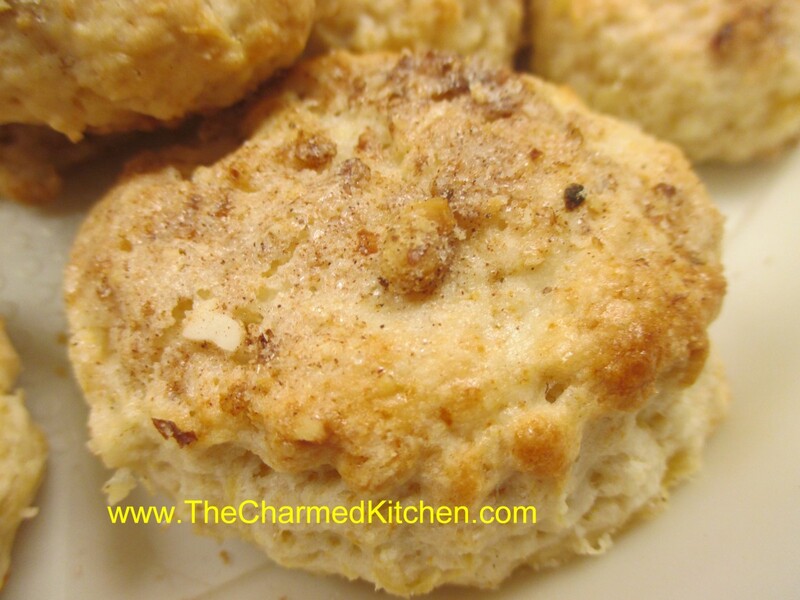 tuna fish cans and place in a hot, lightly greased skillet. 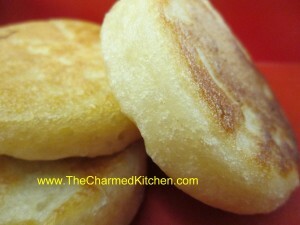 Spoon 2 tablespoonfuls of batter into each ring, reduce heat to low and cook crumpets 12 minutes per side. Remove from rings and set aside to cool. Repeat procedure with remaining batter. Makes about 32 crumpets. Serve split and topped with jam or preserves and Devonshire clotted cream. You can make a mock version of clotted cream- recipe follows. Just beat together whipping cream and sour cream until soft peaks form.